Groundbreaking, insightful, and compulsively readable, Revolution in Mind goes beyond myth and polemic to give us the story of one of the most controversial and important intellectual endeavors of the twentieth century. In this masterful history, George Makari demonstrates how a new way of thinking about inner life coalesced and won followers who spread this body of thought throughout the West. Along the way he introduces the reader to a fascinating array of characters, many of whom have been long ignored or forgotten. 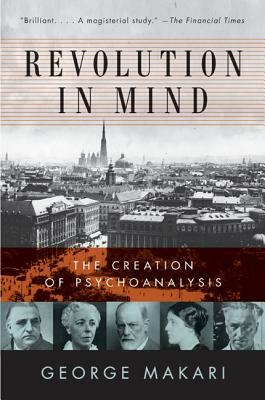 Revolution in Mind is a brilliant, engaging, and radically new work—the first ever to account fully for the making of psychoanalysis.